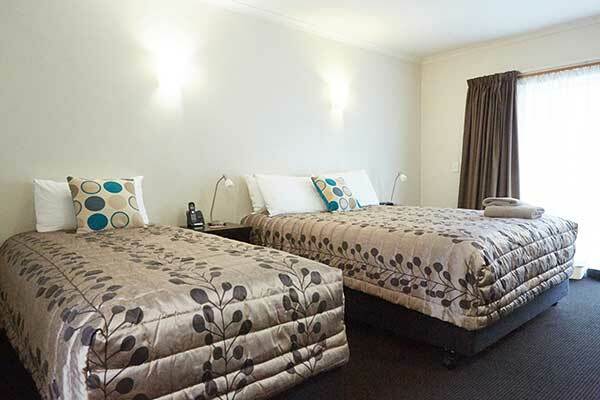 These cosy, ground floor Invercargill Studio Units are ideal for single travellers and couples looking for a comfortable stay in Invercargill. 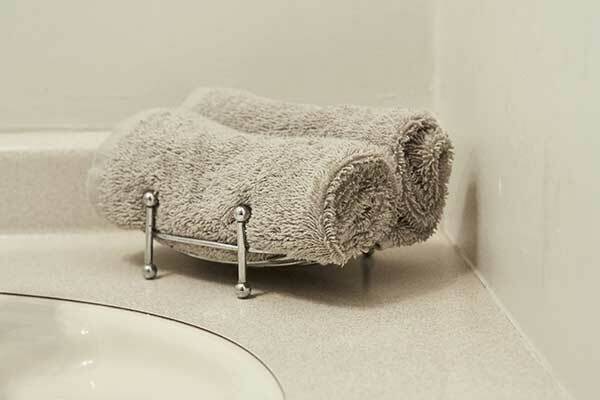 Each studio includes a kitchenette and ensuite bathroom, so you can be as independent as you wish. 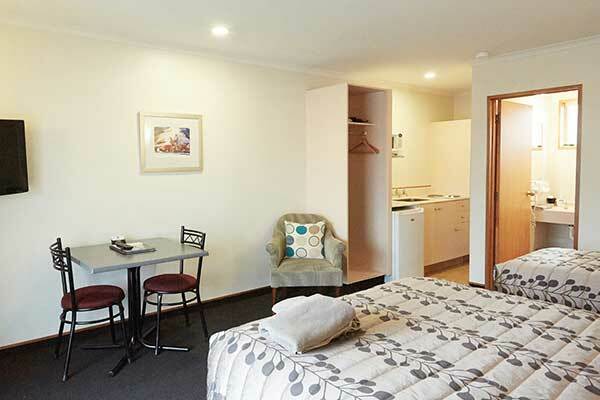 2 of our studio rooms are wheelchair accessible (please request at time of booking). Infants: 2 years and under stay for free. There is no charge for using a cot and highchair (please request at time of booking). Additional Guests: Children: 3-17 years $25.00 per night. Adults (18 years +) $25.00 per person per night.